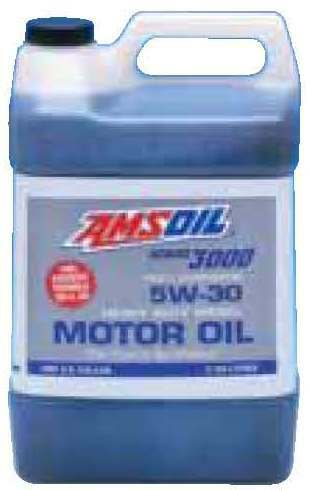 AMSOIL Series 3000 Synthetic 5W-30 Heavy Duty Diesel Oil, formulated for diesel and gasoline engine use, offers a combination of engine protection and fuel economy unmatched by other oils. 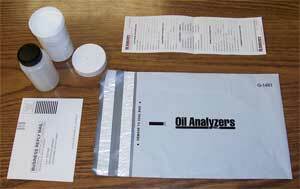 Inde­pendent lab tests show Series 3000 out protects other popular diesel oils – even 5W-30 grade oils – by a wide margin. Testing performed by an indepen­dent facility showed that class 8 trucks with AMSOIL Series 3000 in the engines and AMSOIL synthetic lubricants in the drivetrains obtained up to 8.2 percent more mpg than matched trucks lubricated with conventional products. AMSOIL OE 15W-30 Synthetic Diesel Oil provides excellent protection and performance in both on and off-road diesel engines for the original equipment manufacturer’s recommended drain interval. It meets API CJ-4 specifications and is suitable for both modern and older diesel applications. AMSOIL OE 15W-40 Synthetic Diesel Oil provides excellent protection and performance in both on and off-road diesel engines for the original equipment manufacturer’s recommended drain interval. It meets API CJ-4 specifications and is suitable for both modern and older diesel applications. 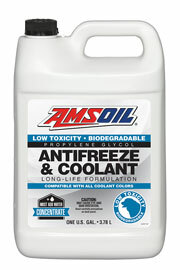 AMSOIL Diesel Concentrate is a total system cleaner and lubricity improver for all types of diesel engines. AMSOIL Diesel Con­centrate compensates for the quality vari­ances of different fuels (including biodiesels) and the deficiencies of today’s ultra-low sulfur diesel fuel for better engine operation. It reduces cylinder wear, retains TBN longer, minimizes soot loading and acts as a fuel stabilizer. 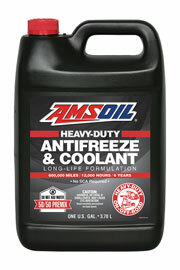 AMSOIL Diesel Concentrate restores horsepower to like-new levels and improves fuel economy by up to five percent. ginFuel systems, pumps and injectors require cleaner fuel to achieve better combustion and lower emissions. 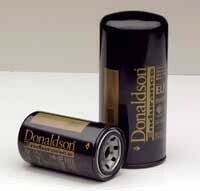 Donaldson's full line of replacement fuel filters, featuring the latest advances in filter media, make the difference between engine power and engine problems.e power and engine problems. Today WIX manufactures some of the best oil, air, lube, cabin air, hydraulic, fuel, crank case breather and transmission filtration products on the market. AMSOIL offers premium filters that utilize PowerCore™ filtration technology for GM 6.6L Duramax Diesel, selected Freightliner, and John Deere applications. The rugged structure of PowerCore™ filters features an innovative, layered, fluted filter media, which allows air to enter an open flute while forcing it out an adjacent flute, allowing only clean air into the engine. Dirty air is effectively filtered and cleaned in only one pass through the media. The AMSOIL Dual Gard By-Pass Oil Filtration System treats oil to ultra-fine filtration, which increases engine and oil life and enhances engine performance. 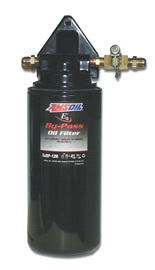 AMSOIL Ea By-Pass Filter elements remove submicron-sized particles, keeping oil analytically clean. 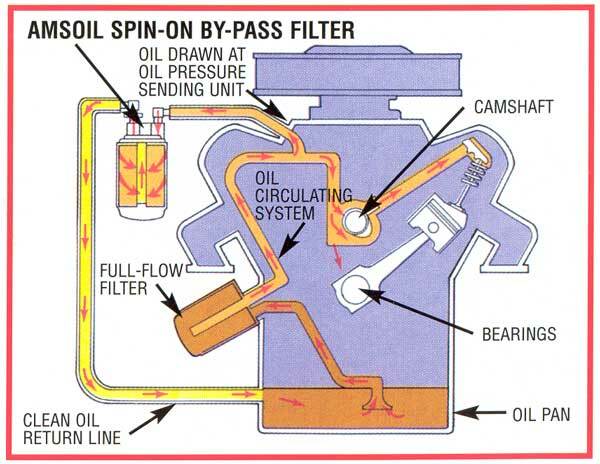 Clean oil lubricates and cools efficiently because its coefficient of friction is low. It promotes supe­rior piston ring seal, which improves compression and engine power, and reduces blow-by, oil consumption and fuel dilution. Oil lasts longest when clean, since its additives are not consumed by cont­aminant control. The Dual Gard system allows the installation of two AMSOIL Ea By-Pass Oil Filter elements, doubling the by-pass filter element change intervals. The system also makes room for a larger volume of lubri­cating oil, allowing the oil to run cooler and rest more. Both increase oil durability. AMSOIL synthetic gear lubes are formulated to protect gears operating in heavily loaded conditions, whether or not the gears operate with full film lubrication. Superior film strength and viscosity retention offer superior protection in full film regimes, while top-quality extreme pressure agents protect when a full lubricating film does not separate gear surfaces. Synthetic lubes, on the other hand, are not refined from crude oil, but constructed from pure chemicals selected for their ability to lubricate. 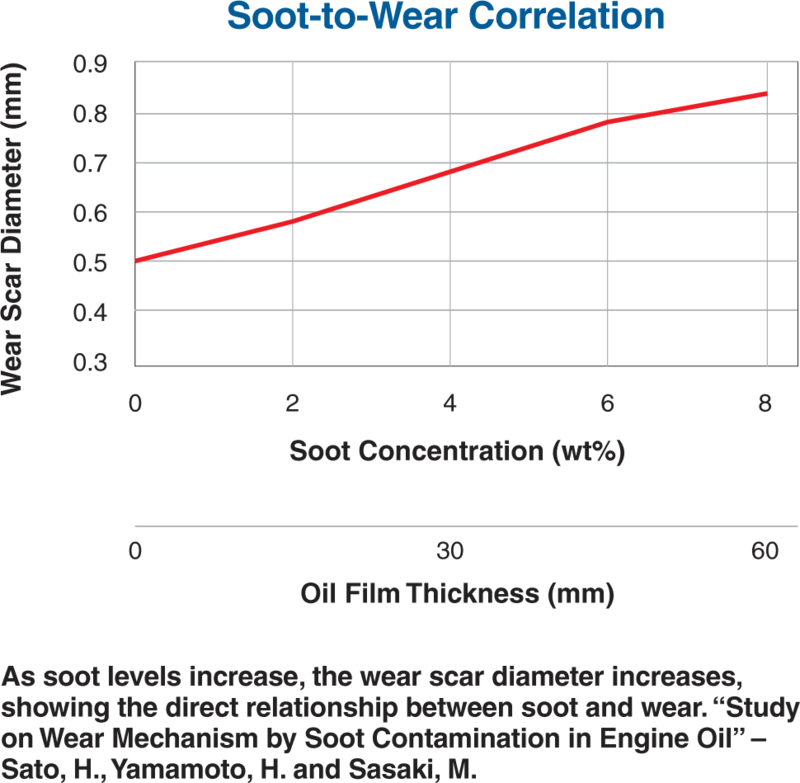 The purity of synthetic lubricant basestocks significantly reduces lubricant oxidation, which promotes the ability of synthetics to be used in higher temperatures applications than conventional lubes may be and promotes their ability to be used for extended drain intervals. 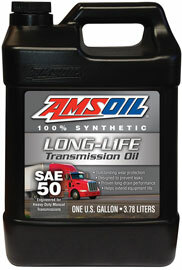 In fact, AMSOIL synthetic lubricants are specifically formulated for extended drain intervals. AMSOIL synthetic extreme pressure lithium complex greases offer outstanding protection in high-load and extreme-pressure operations. The great film strength of synthetic base stocks, mechanical stability of lithium complex thickeners and the protective shield provided by extreme-pressure agents make AMSOIL greases top of the line. AMSOIL synthetic extreme pressure lithium complex greases have a low coefficient of friction that helps keep wear rates low and efficiency high by minimizing friction. Outstanding thermal and oxidative stability allow AMSOIL synthetic greases to protect in higher tem­peratures than conventional greases without breaking down or forming deposits. Outstanding cold-temper­ature pumpability allows them to protect in lower tem­peratures than conventional greases. 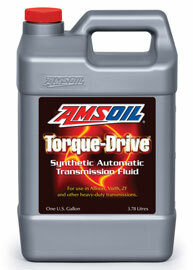 AMSOIL Synthetic Multi-Purpose Greases are formulated for high-speed/high-temperature service. Their outstanding thermal and oxidative stability inhibits deposit formation and grease breakdown in high-tem­perature applications. Their superior friction-reducing ability helps keep high-speed components operating in their optimal temperature range and helps keep them running clean. AMSOIL Series 2000 Synthetic Racing Grease is for­mulated for high-speed/high­temperature and low-speed high-load applications. It pro­vides the load-bearing capac­ity of a heavy-duty grease and the high-temperature protec­tion of a multi-purpose grease. AMSOIL Synthetic Water Resistant Grease is an extreme-pressure, multipurpose grease formulated specially for wet-duty performance. Its water washout and spray off resistance are ideal for wheel bearings of vehicles and trailers frequently exposed to water, mud, snow or ice. It is also excellent for use in plants, such as paper mills, in which machinery undergoes frequent or prolonged exposure to water.